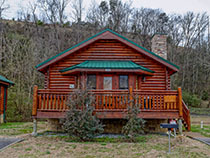 1 mile from downtown Pigeon Forge near traffic light #1. 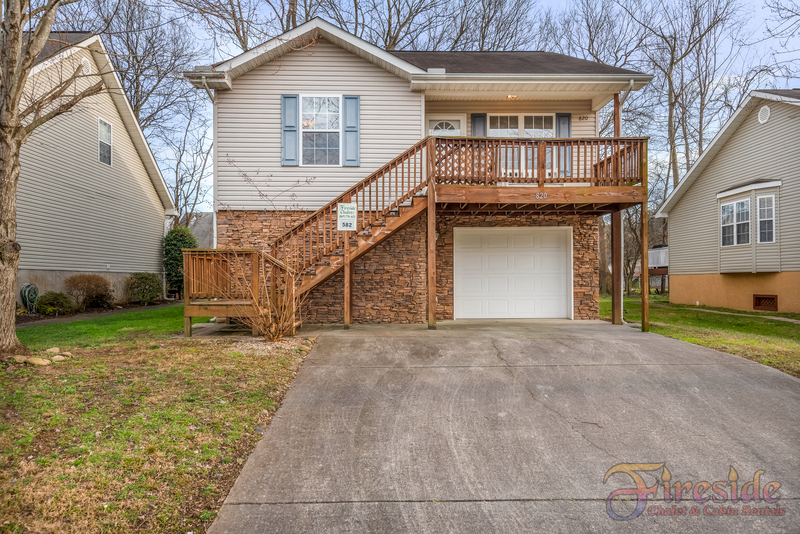 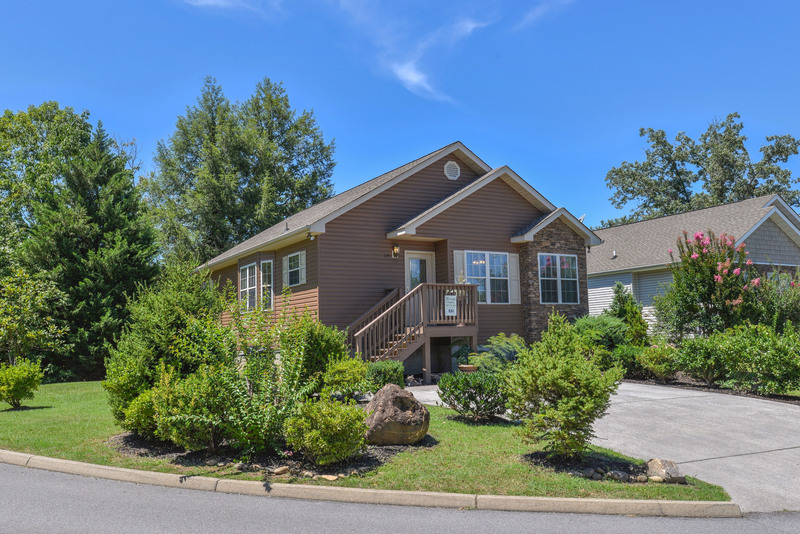 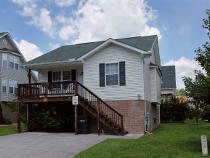 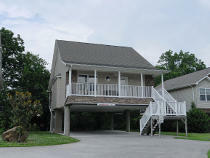 Please view the River Pointe virtual tour. 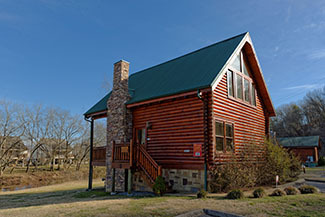 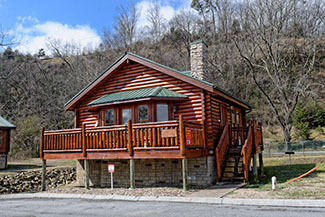 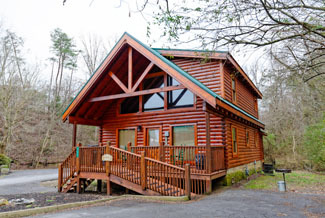 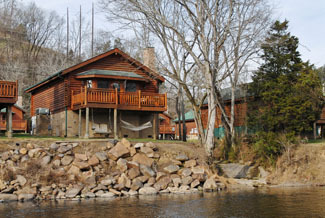 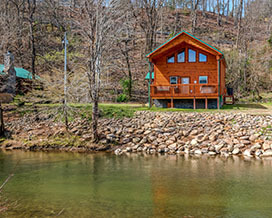 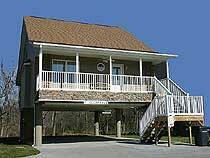 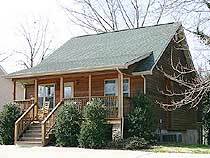 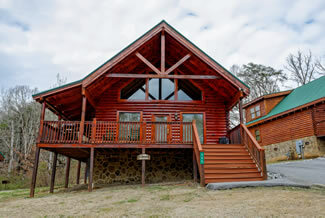 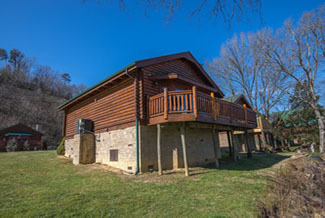 is parking available at the cabin you choose in River Pointe.